With Disney announcing a couple of months ago that they were getting out of making games, the news was a shock. However, of course that doesn't mean that games featuring Disney characters won't be made. This incoming list shows that for the most part, the greatest games featuring Disney weren't actually created by the house of mouse, and instead were from outside partners. 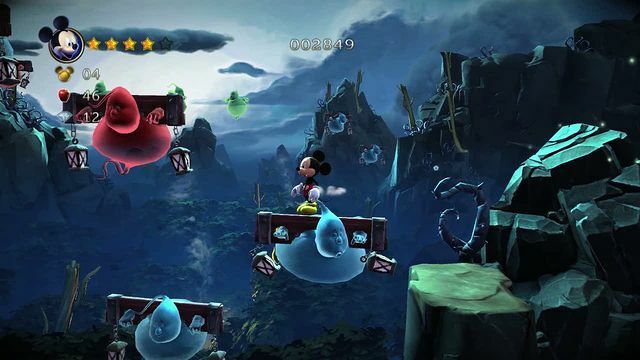 After you've checked out this list of the best Disney games of the past five years, feel free to name some of your faves in the comments below. 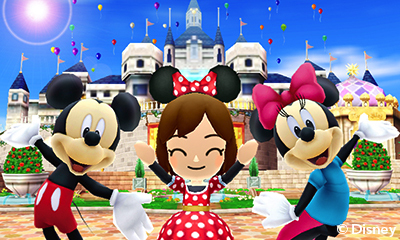 Take one part Animal Crossing and one part dungeon crawler, and you have Disney Magical World for the Nintendo 3DS. This game saw players taking on the role of a new visitor to the town of Castleton, completing quests for the reward of stickers. Stickers enabled players to access new portions of Castleton and do more within the town such as building furniture, creating new outfits, and venturing to new worlds like the Hundred Acre Wood of Winnie the Pooh fame and Agrabah from Aladdin. The game's dungeons served as a means to battle enemies and bosses while solving simple environmental puzzles for materials. 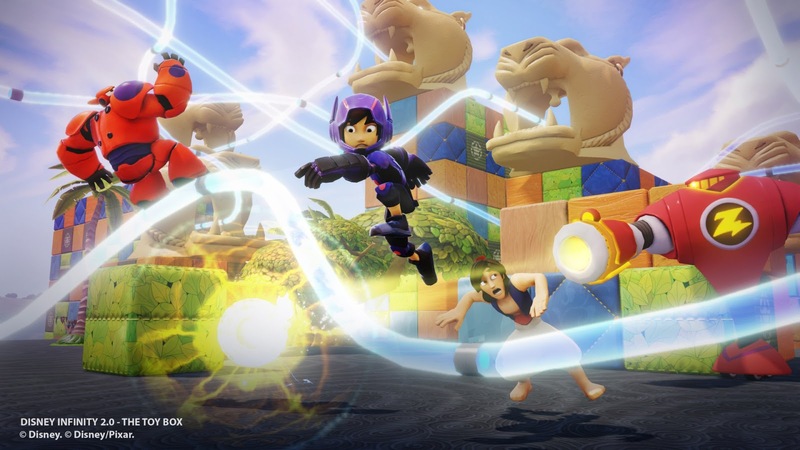 The sequel to Disney Magical World is set to hit the Americas this October. Recently halting future development as of May, Disney Infinity was Disney's toys-to-life venture, following the route Activision's Skylanders series traveled. Using toy figurines which are brought to life in the game world via the Infinity Base, players were able to use the characters in either the Play Set mode, a self-contained area based off a film series like Pirates of the Caribbean or The Incredibles which had its own characters and plots, or the Toy Box mode, which was a sandbox style mode which served as an open world setting for players to utilize their imaginations to the fullest. While the maximum potential of Disney Infinity wasn't fully realized, what was presented to players was something truly magical and special. 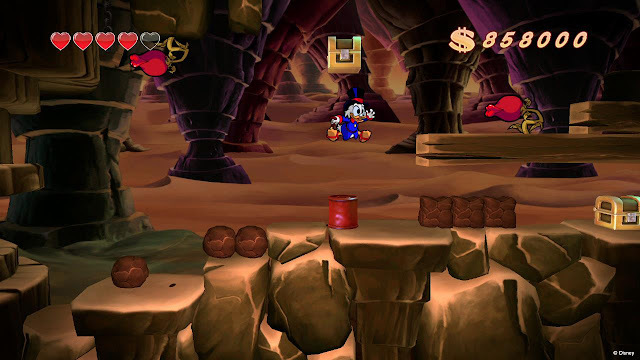 A remake of Capcom's classic NES DuckTales, DuckTales: Remastered saw developer Wayforward bring this essential NES game into modern times with new cutscenes, updated levels, enhanced graphics and sound, and a myriad of other cool additions such as an added tutorial level to get players accustomed to the controls. 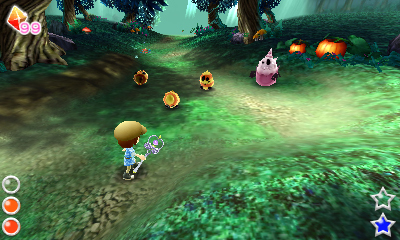 The game's visuals were a mix of 2D and 3D, specifically 2D character sprites and 3D environments, equaling an incredibly impressive sight for the eyes. While one can easily argue that there was an overabundance of story elements in the form of scenes featuring new voiced dialogue from the still-living voice actors from the time, I personally found these scenes added to the fun and brought even more personality and character to the game. 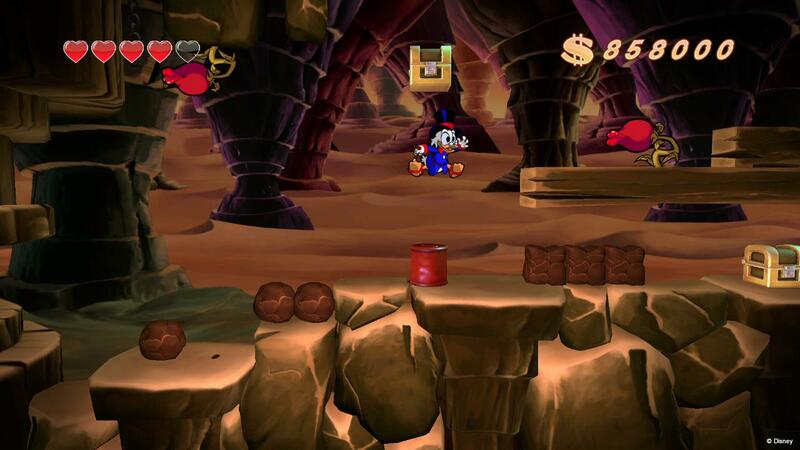 Overall, DuckTales: Remastered remains a highlight in Wayforward's lengthy library. 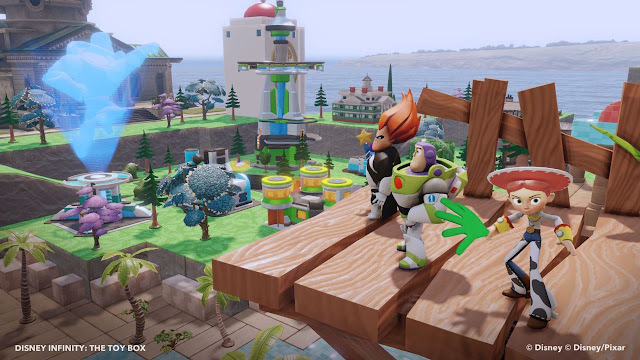 The latest all-new Kingdom Hearts entry in the series, Kingdom Hearts 3D: Dream Drop Distance served as a branch between the past Kingdom Hearts games and the upcoming Kingdom Hearts 3. The story followed Sora and Riku's trials to become the one and only Keyblade Master. 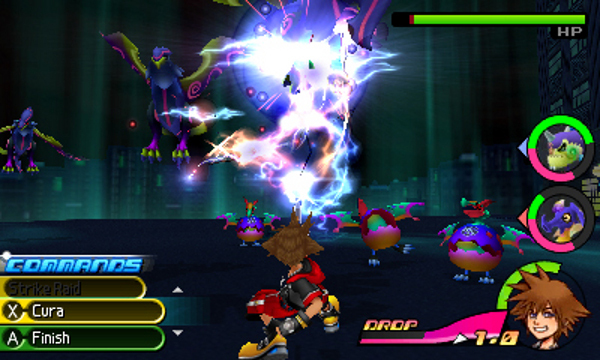 Along the way, players switched between Sora and Riku, each with their own storyline, while tackling foes with the all-new Flowmotion combat. Flowmotion allowed players to attack enemies in a variety of ways, such as swinging around poles and slamming into foes. 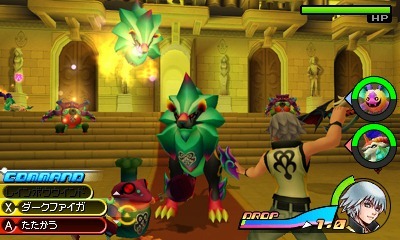 New worlds from films like Fantasia and The Hunchback of Notre Dame were included, and the addition of helpers in battle known as Dream Eaters were able to be recruited as well. Kingdom Hearts 3D will see an HD version later this year as part of the wordy Kingdom Hearts HD 2.8 Final Chapter Prologue. This is a remake done right! 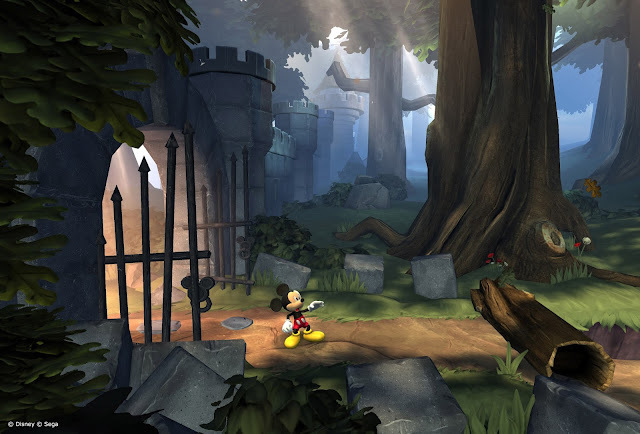 Castle of Illusion Starring Mickey Mouse was a remake of the 1990 Sega Genesis game featuring the same name. 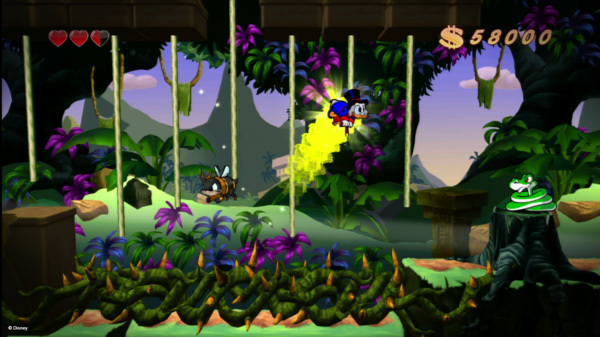 The game saw Mickey Mouse enter through re-imagined levels from the 1990 classic, remodeled into newly structured areas, some in 3D, new puzzles, as well as re-envisioned boss battles. Castle of Illusion played wonderfully back on the Sega Genesis, and it played beautifully with this digital-only remake, offering tight controls with masterful precision, perfect collision detection, glorious 3D visuals, and so much more. I generally don't make it a challenge to myself to get all of the trophies or achievements in a given game, but I enjoyed Castle of Illusion Starring Mickey Mouse so much that I couldn't help but do so this time around.